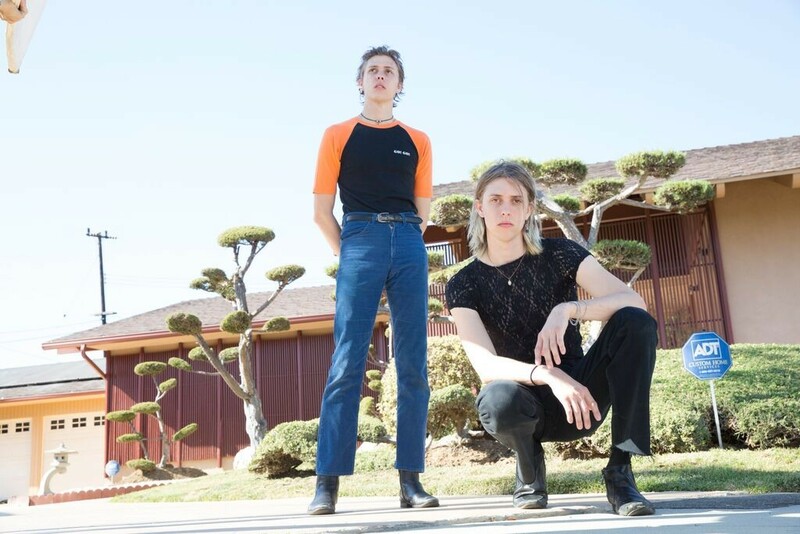 The Garden have unveiled a standalone single featuring Mac DeMarco just in time for their two Coachella appearances. Available direct from the California duo via Bandcamp, the manic “Thy Mission” started as a demo for a future album but was developed into a full-on collab over the course of a day-long session at DeMarco’s home studio in LA. Scream / sing along below, and check out an exclusive interview between the Shears brothers and Ariel Pink here.